The Decoy gallery, located in the Visitors Center, replicates authentic Long Island wetlands as a “natural habitat” for the display of shorebirds and duck decoys. 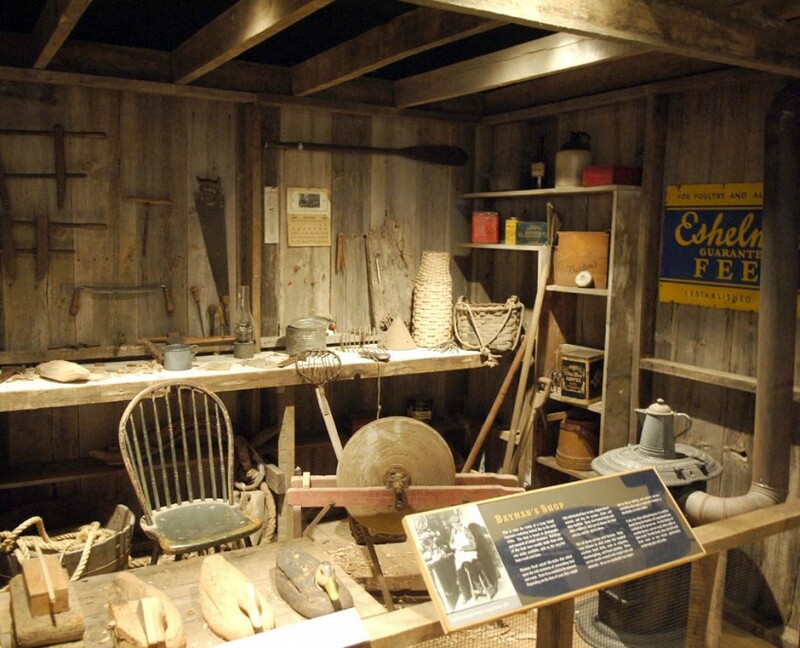 An early 20th century bayman’s shack, complete with tools, furnishings and decoys in various stages of completion illustrates the process and methods used by carvers. A wonderfully preserved North Shore duck boat and a saltmarsh diorama based on Effie’s Hole, a small cove in eastern Long Island where duck hunting was a mainstay of life, complete this unique environment.